The 3rd generation of Apple TV (ATV 3) devices boosts the internal processing power and provides long-overdue 1080p HD playback. On this basis, we are allowed to stream higher quality movies to Apple TV 3 for playback on our TV set. With the popularity of TiVo in the world, more and more people use it to record TV shows that match their interests by title, actor, director, category, or keyword. After recording finished, some users may also want to watch TiVo movies on Apple TV 3 with their friends and family at home. Yeah that’s a great idea. 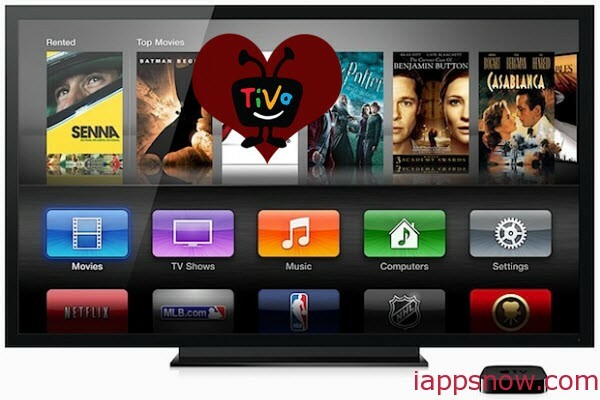 However, from TiVo official website you will learn that TiVo videos are protected, you will need to enter TiVo key before converting or playing them and since the format of TiVo recordings can not be supported by Apple TV 3, you need to end up the incompatibility with the help of the third-party software Pavtube Tivo to Apple TV 3 Video Converter for Mac (Reach the Windows version here: Apple TV 3 Video Converter). It is a dynamic video convert tool that can help users convert TiVo to Apple TV 3 supported video format MP4/MOV/M4V files encoded with MPEG-4 or H.264 with high output video quality and fast encoding speed. 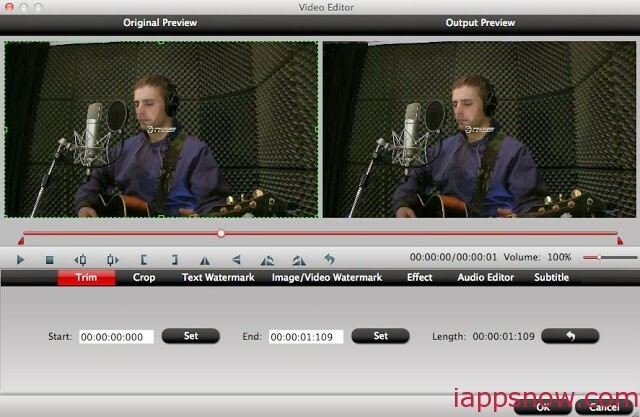 Besides, you are allowed to edit the videos by trimming, cropping, adjusting video effects, etc. to get the wanted part and effects as you like. Moreover, this Apple TV 3 Video Converter can also enable Apple TV 3 play various HD Videos (such as: MKV, AVI, VOB, MPG, WMV, WebM, MTS, EVO, VRO, MXF, FLV, F4V videos, Internet torrents movies, etc.). Launch the TiVo to Apple TV 3 Converter; click the top left two icons to load your TiVo video files. When first loading, the program will ask you to input your Media Access Key. Simply enter your Media Access Key and click “OK” to confirm. Step 2: Choose Apple TV 3 supported format as output format. 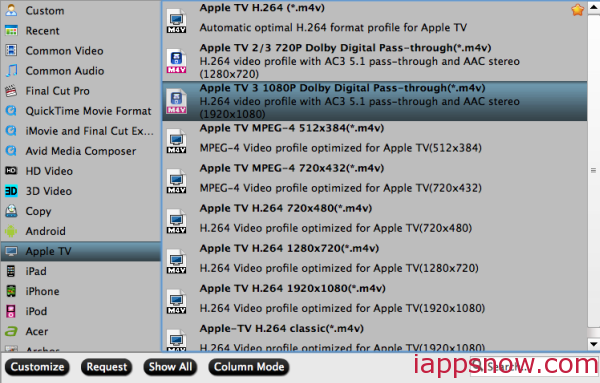 Hit the menu bar of “Format”, choose “Apple TV” category and find the optimal video format for Apple TV 3. “Apple TV 3 1080P Dolby Digital Pass-through(*.m4v)” is recommended here. Read how to solve No 5.1 Surround Sound from Apple TV problem. If the TV shows you recorded by TiVo have some advertisements during the video and you want to get rid of it, the “Trim” function in “Edit” may help you.You can cut the part that you do not need. You also can merge videos into one complete file for output with the help of “Merge into one file” function. Click the “Convert” button to start the conversion. Once finished, you can get the output files for your Apple TV 3 via clicking on Open button effortlessly. Afterwards, connect Apple TV 3 to Mac, and then sync video files to Apple TV 3 via iTunes. If you are disc lovers, read how to rip your Blu-ray and DVD to play on Apple TV 3.